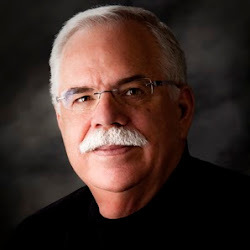 Today, I'd like to introduce you to Jack Durish, historical fiction author. Jack is the author of Rebels on the Mountain, a romantic adventure "that begins at sea and then follows the rattle of musketry to the revolution in Cuba." What is the one book you want us to read (title, genre, and availability). Give us a one sentence synopsis. A childhood crush evolves into romance when Nick Andrews, a U.S. Army spy, reconnects with Lucia Comas, an American-educated mulata, in Cuba while he is there to unravel the diplomatic mess created by Fidel Castro's revolution. Tell us about the story, but please don't reveal too much. You can read an excerpt of Rebels on the Mountain here, and find it at Amazon, Barnes & Noble, iTunes and directly from the publisher, Venture Galleries.